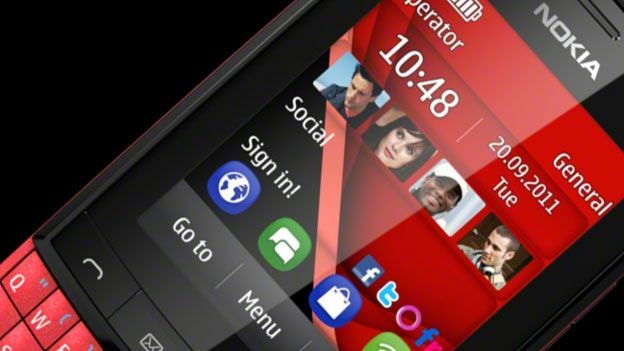 According to The Register Nokia will be hanging up the Symbian cape and ending on a high with a Nokia N8 successor running their MeeGo lookalike in the form of Nokia Belle. It's believed that the reasoning behind this is lower than expected sales of their Symbian phones including the newly released Nokia Asha. Substantial costs from switching over to Windows Phone 7 are also expected to be part of the reason for the Symbian operating system finally bidding farewell. This comes just days after Nokia revealed that it would be expanding the Lumia 800 range with a White Nokia Lumia 800, featuring the same specs as the others this handset sets itself apart with a pearly white finish. Hands-on video: Is this Nokia's best ever smartphone?